“I Won't Rest Until” is the leading single from Brianna Gaither's Vanity, her new album scheduled for worldwide release on February 25, 2016. Gaither created the album as an experiment, recording 10 songs in 10 months with 10 different producers throughout the Oklahoma City metro area and surrounding towns. This experiment resulted in a wide-ranging collection of styles and moods, all unified by Gaither’s voice and vision. 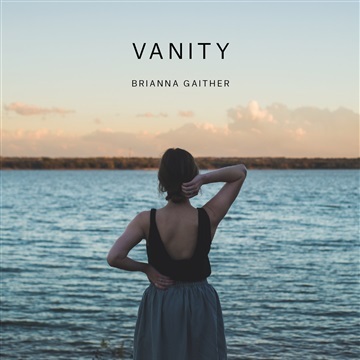 On Vanity, praise songs share space with breakup songs, all rendered in styles ranging from raw acoustic to electronic pop, each breaking down barriers through Gaither’s sense of artistic adventure.